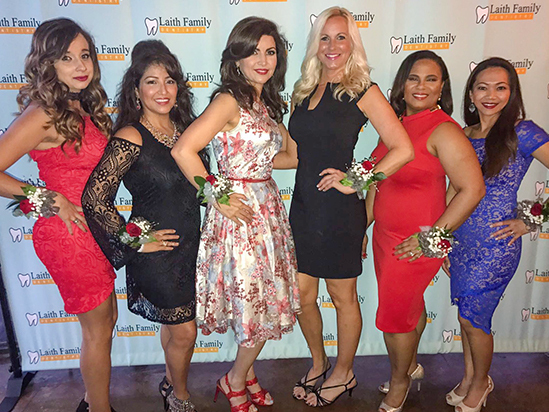 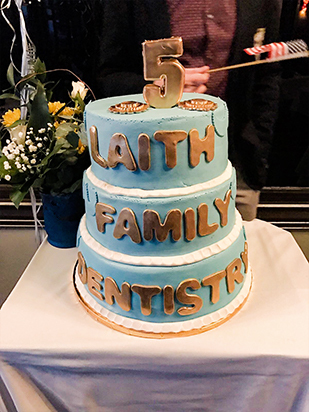 Dr. Kadamani and Laith Family Dentistry, are proud to celebrate five years of success and excellence in dentistry. 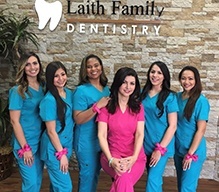 We are proud to have one of the most professional and dedicated team! 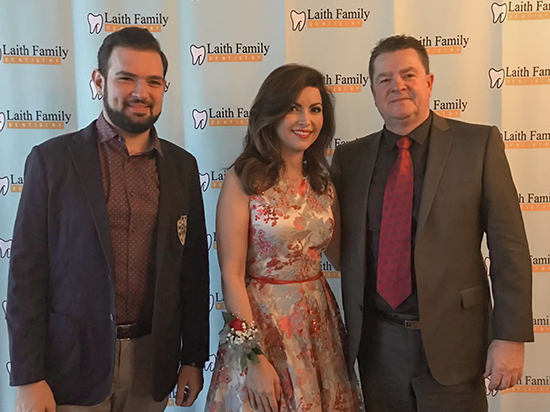 Our success couldn't have been done without our wonderful patients and we will continue to provide the best quality of services.